Leverett Boots 6666 West Amarillo Blvd. 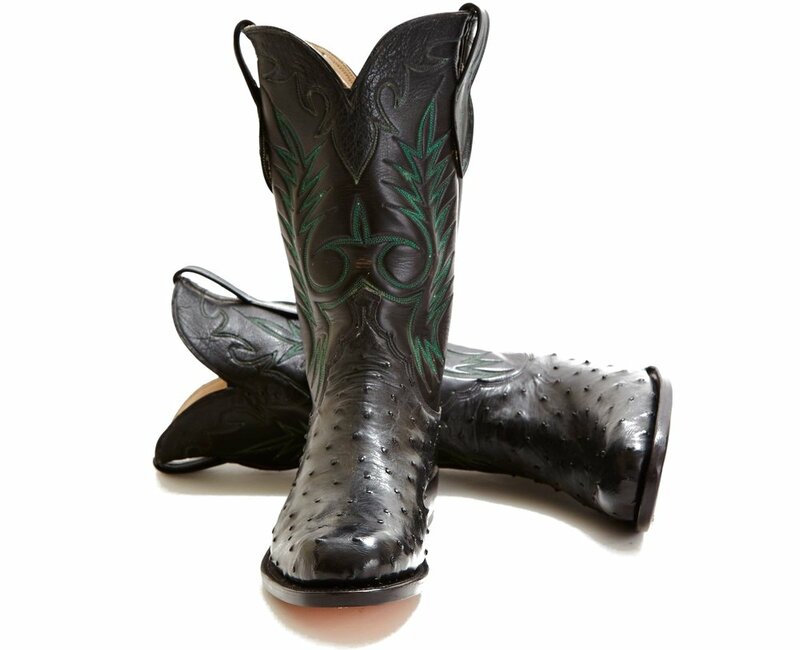 At Leverett Boots of Amarillo Texas custom western boots are handcrafted by Carson Leverett. All Leverett Boots are handmade of the finest leathers available and according to carefully taken measurements. A wide variety of leathers and style are available. Stop by and get measured for a pair.